Welcome to my view on things of this world. This is where I get to write what I want, when I want, about things that interest me. Expect me to ramble from topic to topic, because that's what I'm going to do. If you like what you see, feel free to bookmark this site. I'll try my best to keep it fresh and updated frequently. National Parks in the United States do charge charge an entrance fee on this particular day, so if you live nearby one, check it out. 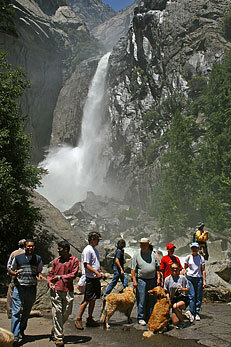 This includes places like Yosemite, so be sure to take advantage of the offer! Did you know that today is root beer float day? 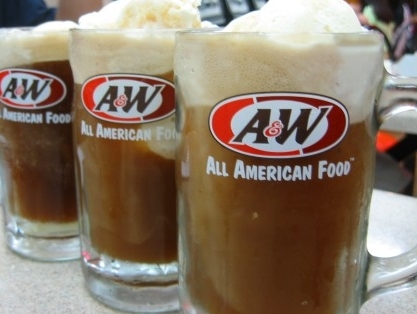 It means that you can go to any participating A&W in the United States and pick up a free root beer float! For more information, check out the Root Beer Float Day website. It's that time again. Time to go out and get your free slurpee at 7-11! If you haven't already heard about it, it happens every year on the same day. Yep, July 11th. From 11am to 7pm, you can grab yourself a free small slurpee drink at just about any 7-11 out there. If a particular store is not participating in this event, maybe you shouldn't be going to that store in the first place. Are you OK with the government tracking your every move, no matter where you go, and no matter what you do? Did you know that law enforcement has the ability to capture images of license plates at about 1800 plates per hour wherever there are cameras spying on you? Check out the complete story by Michael Robertson HERE. I admit it. I am a coffee fanatic. I have at least two cups a day, and I've just now been trying out the Keurig k-cup coffee maker. It's a great little device. But it has a problem. It's expensive! Those little k-cups cost about 50 cents a piece if you can find a really good deal. Even at that, it costs about a dollar a day to get my fix. Certainly not as bad as stopping off at Starbucks, but it does add up. So, I ventured online and found a great little device on Amazon. It's called the Ekobrew Elite, and it's a reusable filter for your Keurig. Put in the ground beans of your choice and you're good to go. A pound of nice coffee will run about $10, and you can certainly make more than 20 cups of coffee with it. Maybe about 50 or so. That comes to about 20 cents per cup. Less than half the cost of using a new k-cup each time. And you have complete control of your coffee, which is really nice if it doesn't come in k-cups yet. Order the Ekobrew Elite Reusable Filter from Amazon HERE. A massive asteroid nearly 2 miles wide will zip by Earth on Friday (May 31), in a cosmic event that has grabbed the attention of stargazers, scientists and even White House officials. 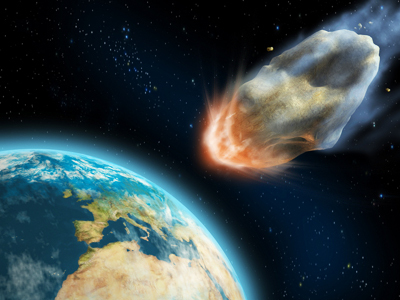 The asteroid poses no threat of hitting Earth during the flyby, NASA officials assure. Ivory Tower Group has just created a new tool, and it's absolutely free. It's for generating your own unique articles using spintax. 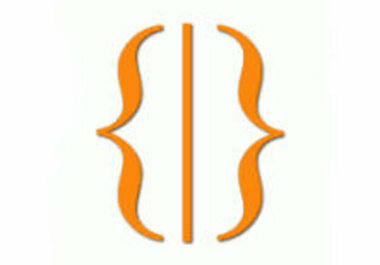 If you have a few documents with embedded spintax, and you want to create unique versions, run it through our spintax tool. It works quickly and will give you the random text you want, without the need for any expensive software. Check out the Ivory Tower Group Spintax Tool here. 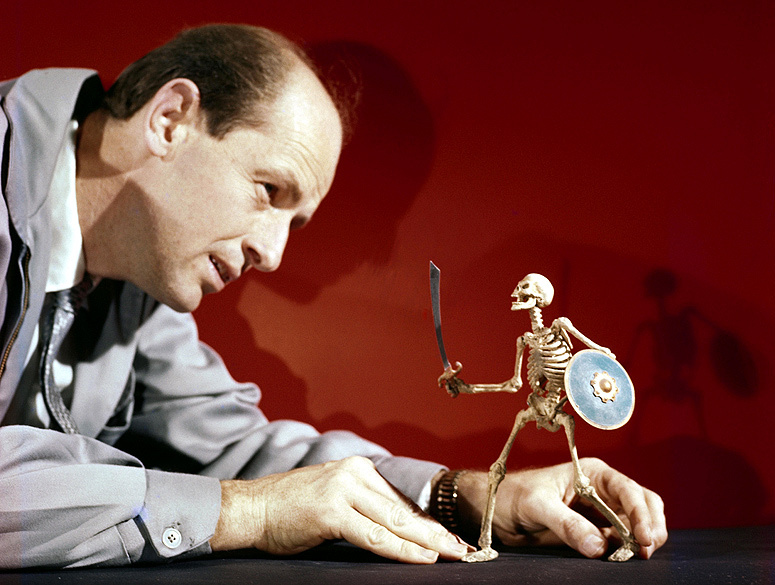 Ray Harryhausen, a special effects master whose sword-fighting skeletons, six-tentacled octopus, and other fantastical creations were adored by film lovers and admired by industry heavyweights, has died. He was 92. Biographer and longtime friend Tony Dalton confirmed that Harryhausen died Tuesday at London's Hammersmith Hospital, where the special effects titan had been receiving treatment for about a week. Dalton said it was too soon to tell the exact cause of death, but described Harryhausen's passing as "very gentle and very quiet." 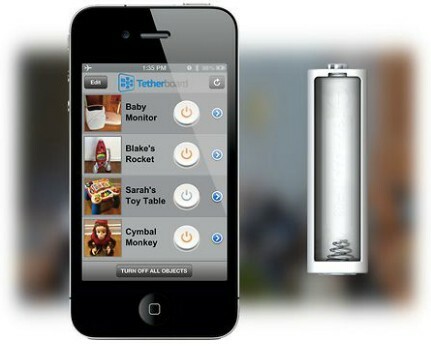 How about a device that will let you control all AA battery powered devices in your house? It's fairly clever, and seems to work really well. As long as the device takes AA batteries, replace one with this gadget (which you load with an AAA battery), and you can turn the powered object on and off using your bluetooth-enabled smart phone. Pretty neat, eh? An entrepreneur does a multitude of wonderful things. As a matter of fact, many people are awestruck with how the entrepreneur's mind functions. In what way does an entrepreneur make it big? And of the most importance, do you want to be a successful entrepreneur, too? Firstly, an effective entrepreneur should have great ideas. You have to do the research to see if your business concept is plausible. After gathering all the needed data, you can now decide if you will pursue the business idea or simply file it and do it at a later date. For example, let.s say you decide to pursue the concept. The next item that you would have to focus on is generating the capital needed. 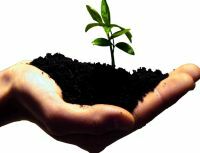 The projects undertaken by entrepreneurs are performed in a careful manner. Proper research is a very important aspect in determining if a venture is feasible or not. Saturated and established markets are a big no for entrepreneurs because their aim is to make more money. With this kind of market, the business that they are about to put up is suicidal because of the extreme competition. The best method for managing stress is through the meditative arts. Meditation can lead to a state of ultimate happiness. But in this mad, mad world, many say that they don't have time to meditate. What a strange paradox! Meditation leads you to happiness, yet you can't find a moment to become happy? Don't allow stress to get you down. If you have little time for meditation, consider the use of stress management balls. 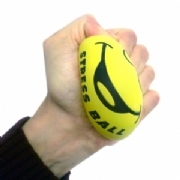 Stress management balls are great. They are small, and you can take them almost anywhere. If you are feeling stress, take one in your hands and squeeze. Play with it in style. It will take care of your tensions and concerns. It will give you the diversion you need from the brooding state of your mind. It's better for you to have something else to do instead of the useless thinking that starts increasing your stress and tension levels. 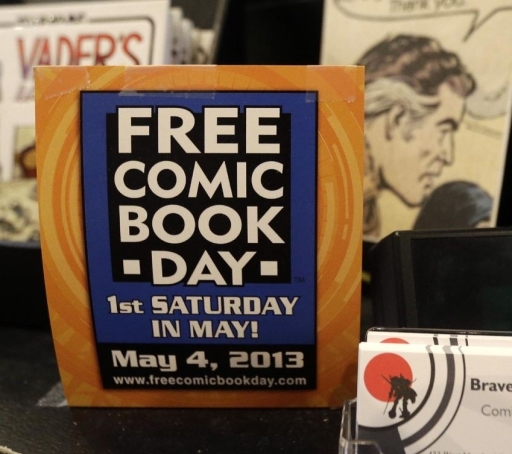 When the doors open for Free Comic Book Day -- an annual event that's grown in stature from a few stores to some 2,000 worldwide -- publishers and purveyors of tales of heroes and villains will court new readers who, despite the ease of digital displays, are making time for and spending money on comics printed on paper. Did you know it's possible to be allergic to beer? In a recent study from Italy, they found a 45-year-old man who was indeed allergic to 36 different types of beer, and that there were two types he could safely drink. 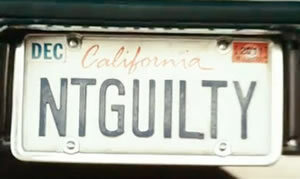 And the culprit? Usually, it's barley, which is a common ingredient in many beers. Reactions vary, but you can expect anything from itchy skin to nausea and headaches. Unmanned aerial vehicles, popularly referred to as drones, have become arguably the most buzzed-about, and divisive, technology of the moment. Some politicians (and a good chunk of the public) see them as tools of a burgeoning surveillance society; but enthusiastic hobbyists insist the technology can be useful, cool and fun. While that debate simmers, the most fearless and impatient influencers of public space have forged ahead to put drones to use in the world. I'm referring of course to marketers. Ars Electronica Futurelab reports that "a squadron of 30 LED-studded AscTec Hummingbirds hovered above Potters Fields Park near London's Tower Bridge" over the weekend. But these minidrones weren't there to spy or intimidate. Instead, they formed the Star Trek badge. 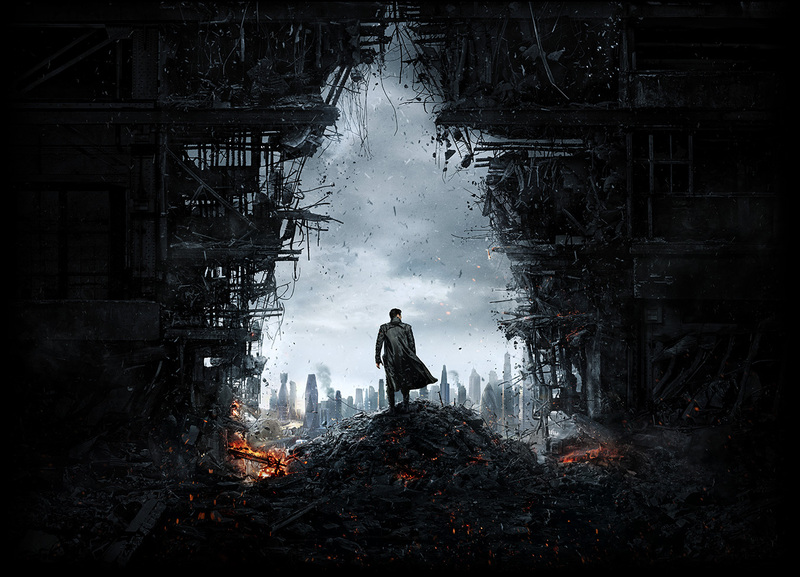 It was a promotional stunt for the forthcoming movie, "Star Trek Into Darkness." Evidently, the age of drone-vertising has arrived. Nature's Way Organic Coconut Oil is a great moisturizer if you have sensitive skin. It's inexpensive but works really well. Try mixing a small bit with some tea tree oil and put it on your face after showering. The feeling of this stuff is wonderful and leaves my skin feeling smooth all day. A friend of mine uses it as well. She used to have very dry skin and would break out with the worst case of acne almost on a weekly occurrence. The tea tree and coconut oil have been amazing for her. 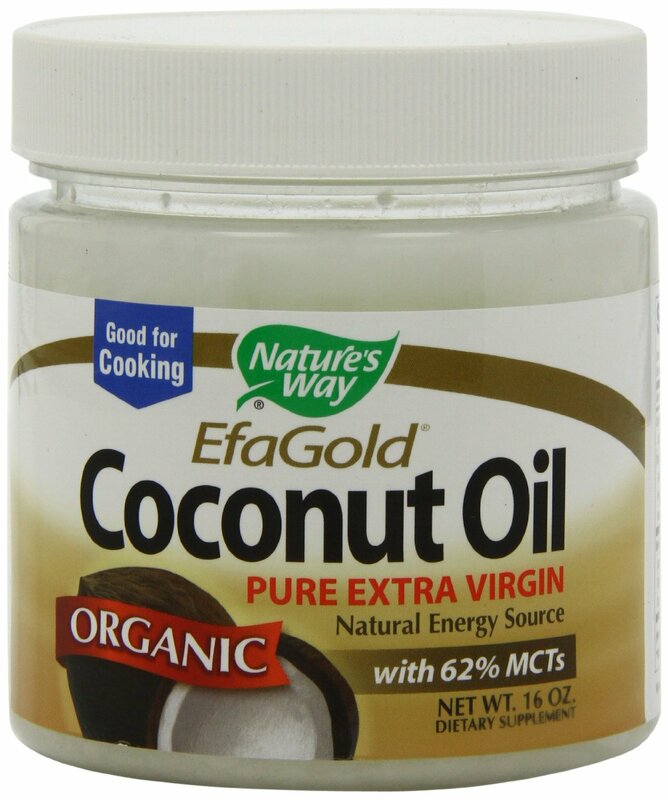 Nature's Way Organic Coconut Oil works great as a simple hair conditioner as well. It has a wonderfully light coconut smell and leaves my hair conditioned and moisturized without any buildup. It rinses very easily. I will keep looking for more uses for these oils, I could go on forever how great they are but I won't! Instead I'll just say for what I've used them for so far, they've been just great! For more information on Nature's Way Organic Coconut Oil, click HERE. Stuck in an office or cubicle with no windows? No problem! Instant Inflatable Window to the rescue! Just inflate this Instant Window and hang it on a wall to transform your space from dreary to cheery! Each 19-1/4" x 15-3/4" (10.8 cm), vinyl window features a spectacular view of a remote tropical beach. Comes deflated in a 3-5/8" (9.2 cm) round x 4" (10.2 cm) tall illustrated tin. No matter where you are, you can have a view that's hard to beat. Instant Inflatable Window gives you a room with a view, even if you 500 feet underground. 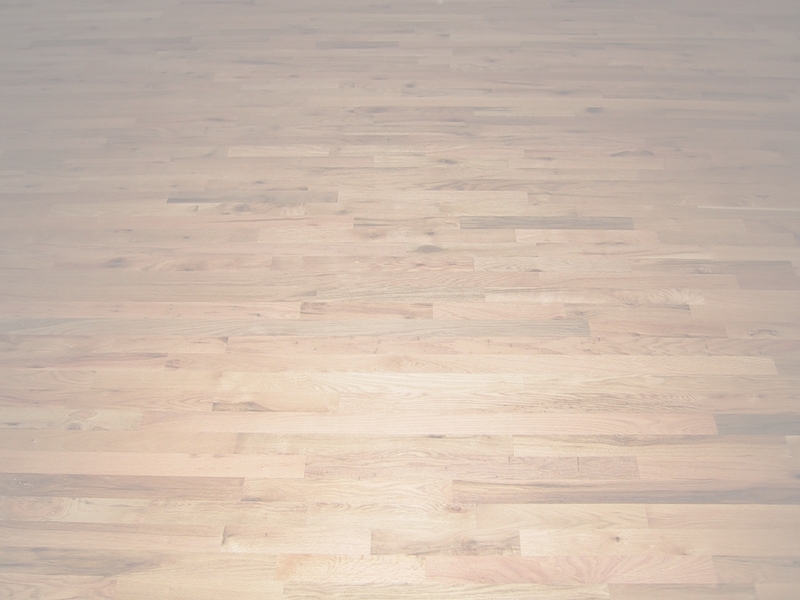 One person bought it to make a drab kitchen into a place worth the drudgery. Well, almost. 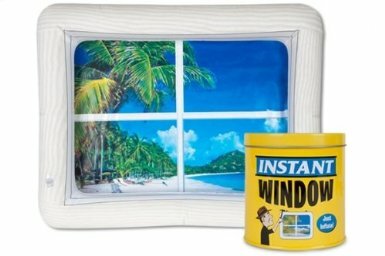 If you need to liven up a room in your abode, give the Instant Inflatable Window a try. It might actually work for you! For more information on the Instant Inflatable Window, click HERE. Are you interested in Forex? Do you want automated Forex income? Want to do it without analyzing charts and the market? 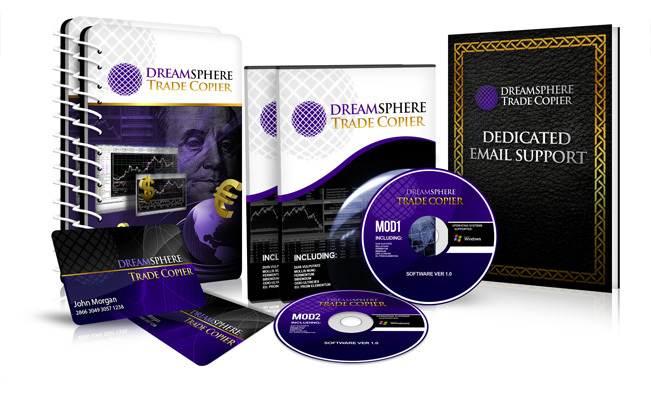 Dreamsphere Trade Copier is what you've been looking for. They analyze the market for you daily. No trading experience is necessary. No time and effort needed on your part. With Dreamsphere Trade Copier, you have everything covered. Dreamsphere Trade Copier is a mirror trading service created by traders for traders. Using it, you should be able to easily achieve at least 700 pips a month. Earn passive monthly income every month. You don't have to know anything about Forex works to make Forex work for you! Pianists constantly face a problem: how can I instruct piano technique? We encounter various different ways of playing the piano, and recognize that even "experts" of piano technique, whether they are teachers or performers, very often disagree on what are the essential principles of healthy piano playing. Often, the paradox of the naturally gifted pianist reveals itself - there are instances of technically facile performers who are not aware of elements of piano technique, because they have never had to examine or question them. Often, the mantra from piano teachers is "Practice, Practice, Practice". Scales, arpeggios, and technical exercises are prescribed, without acknowledging that an improper technical or practice approach will not lead to natural facility, and may in fact, damage it. If you are dieting, your goal is to primarily achieve weight loss. Regardless of any other reason you might come up with, weight loss should really be your goal. Less weight is not only good for you, it will make you feel better and also give you a much needed energy boost. What follows below are some good tips to achieve that goal in no time. Are you struggling with a lot of debt? Do you want to find a way to make it easier to deal with? What if it were possible to combine all those different monthly payments into one smaller payment? 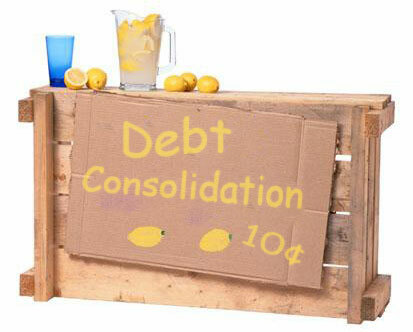 That's where debt consolidation loans can assist you, and this article is all about how they operate and if they are the right course of action for you to consider. Consider how much simpler life could be if it were possible to have a single smaller payment every month. Also, consider that your debt could actually get taken off your plate in a much smaller period of time. This is all possible, so it's worth considering.